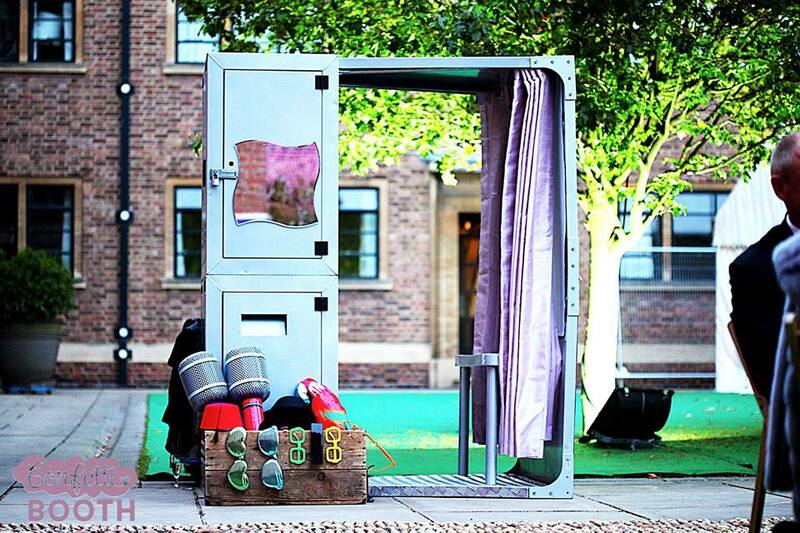 No party is complete without a photo booth to capture all those precious memories! 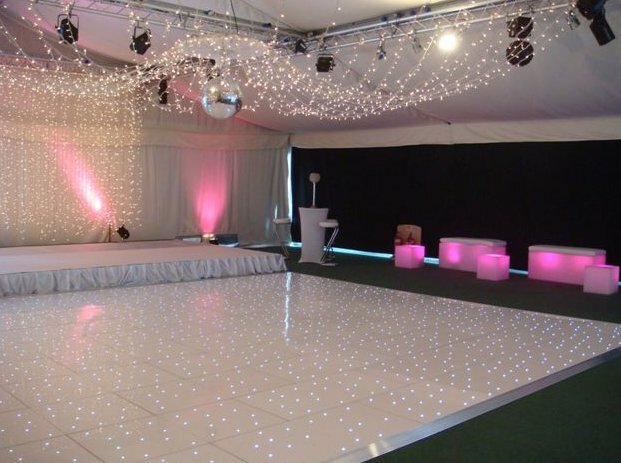 Our friends at Festival Booth & Confetti Booth have an amazing range of booths available for hire. Mention that you’re booking with us or found them through Silent Noize Events and they’ll look after you with a nice little discount. 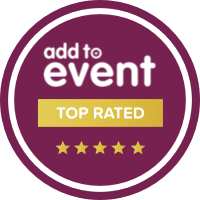 With over 10 years in the entertainment industry, we have loads of friends across all sectors so, whatever you need to complete your event, get in touch and we’ll source it for you. All your event planning needs are a phone call or click away! Our recent favourite decoration is our giant ‘LOVE’ letters. 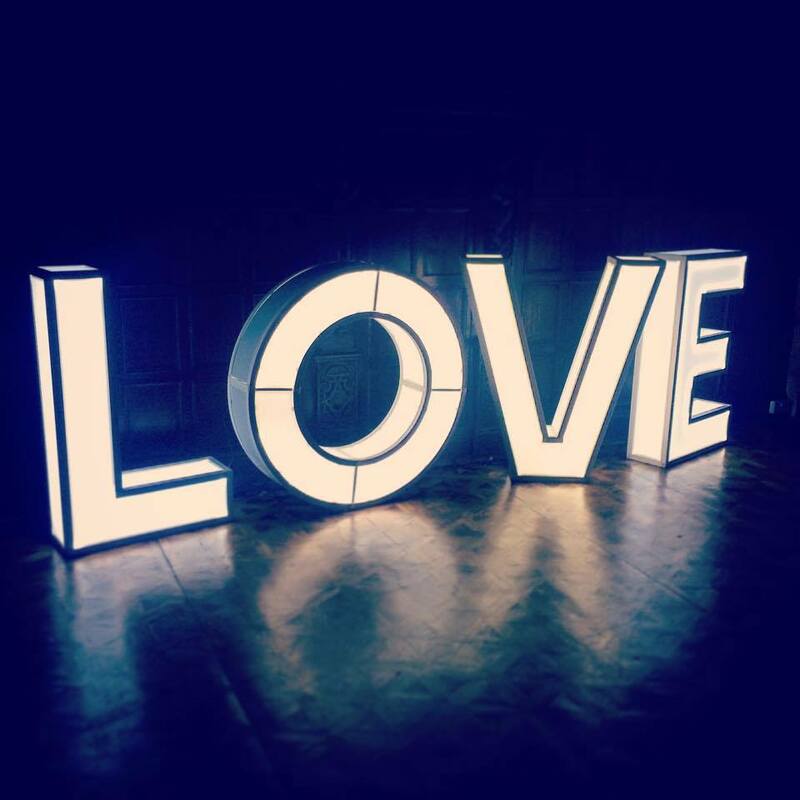 If you want your wedding to be full of Love then our beautiful Love light boxes are perfect for wedding photos and room decorations. We’ll be adding more letters to our list over the summer but feel free to put in any requests for the future and we’ll find a supplier. Our fantastic interactive text/Twitter screens offer a brilliant way for audiences/party goers to interact with DJs by sending their Tweets and requests straight to the screen.